1. Advanced thermoplastic PVC holds heat longer than traditional rubber bottles. 2. 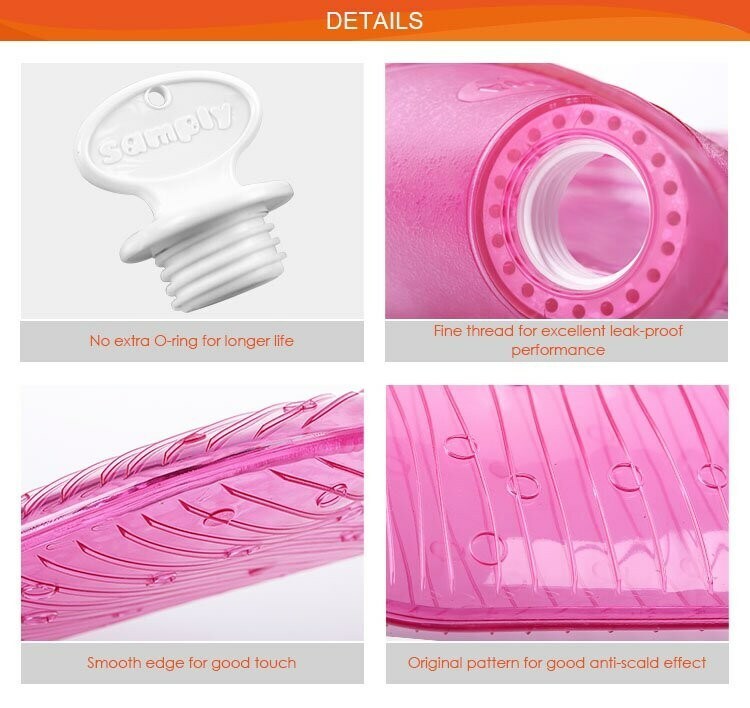 Wide mouth and large aperture ensure safe filling and can avoid hot water splashing back efficiently. 3. Transparent with trendy colors. 4. Comply with the British Standard BS1970:2012 and tested by SGS. (1)Prevent contact with hot surface. (2)Prevent contact with oil and grease. (3)Drain completely ,removed the stopper, keep in a cool,dray ,dark place. 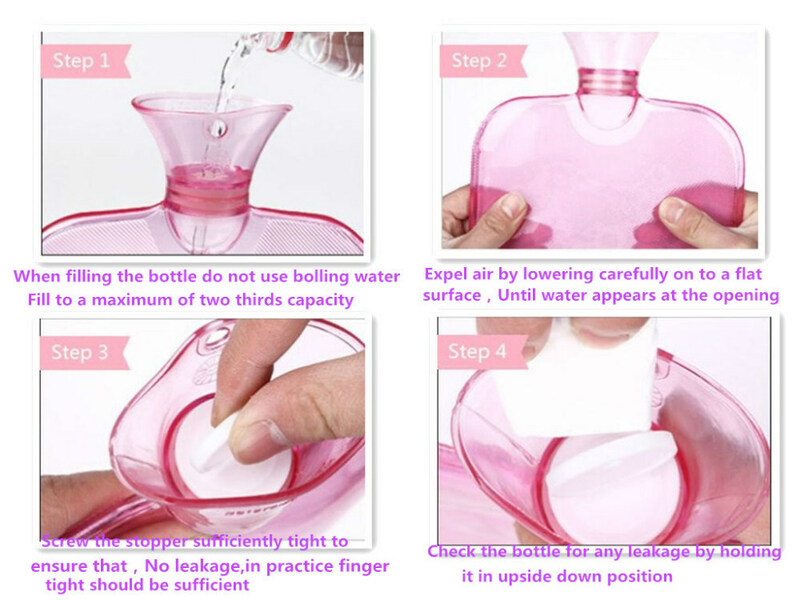 (4)Do not place anything on the top of the bottle. (1)We have been in the medical supplies business since the establishment. We have very strong manufacturing facilities of our own whichÂ are CE certified producing superior quality first-aid products, gauze products, bandages,, disposable consumable products,etc. 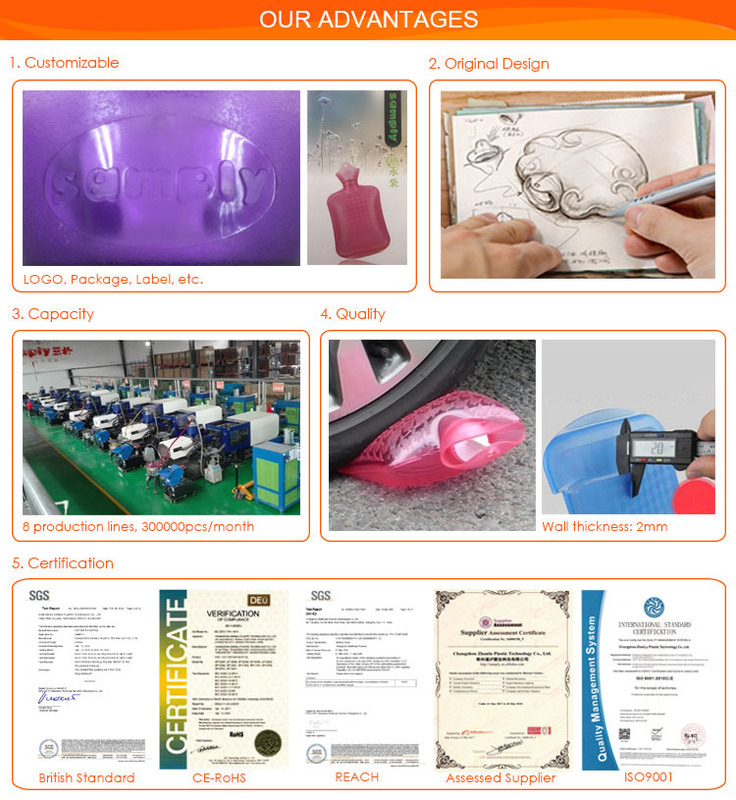 (2We export our products to our customers all over the world:USA, South America, Africa, Europe, Isreal, Malaysia, UAE etc. 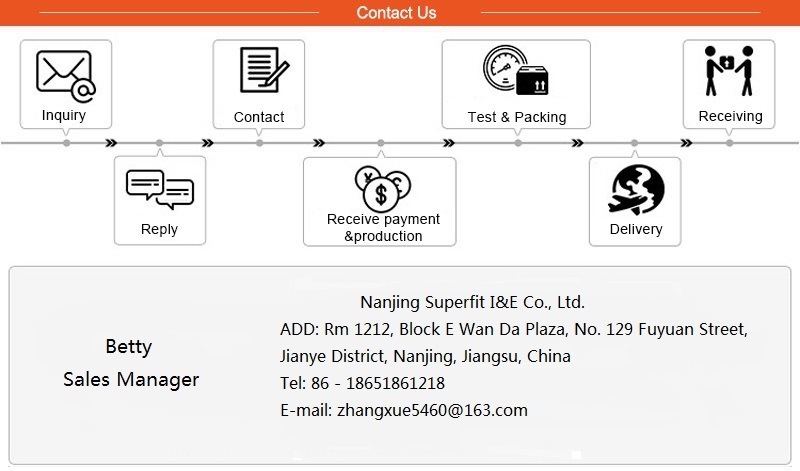 (3)With many years of the related experience,we are confident to provide with our clients high quality products with fair prices and professionalÂ service. In order to grow bigger and stronger with our partners,we pay very close attention to any inquiry from any of our clients. We always takeÂ our commitment to our clients the 1st priority as we believe our clients satisfaction is the basis of the long-term partnership. Let's workÂ together for more bright future. (4)If you become our partner and when you work with us, you will find the unique characteristics of Texnet,which is "deliver more for less". Welcome to contact us ! ! !